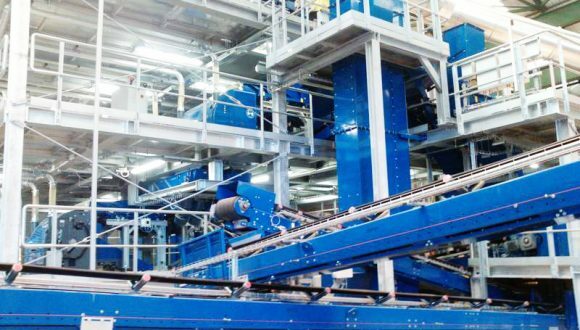 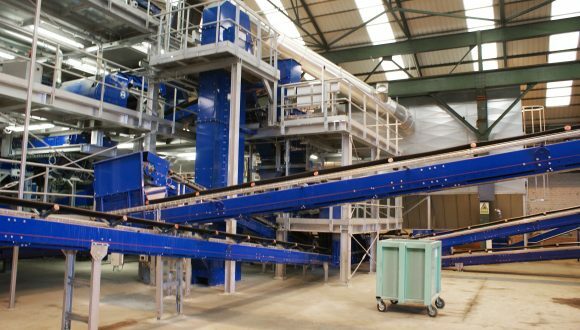 When your production or recycling process includes different levels in height or your facility is compact, implementing a state of the art elevator conveyor is an efficient solution. 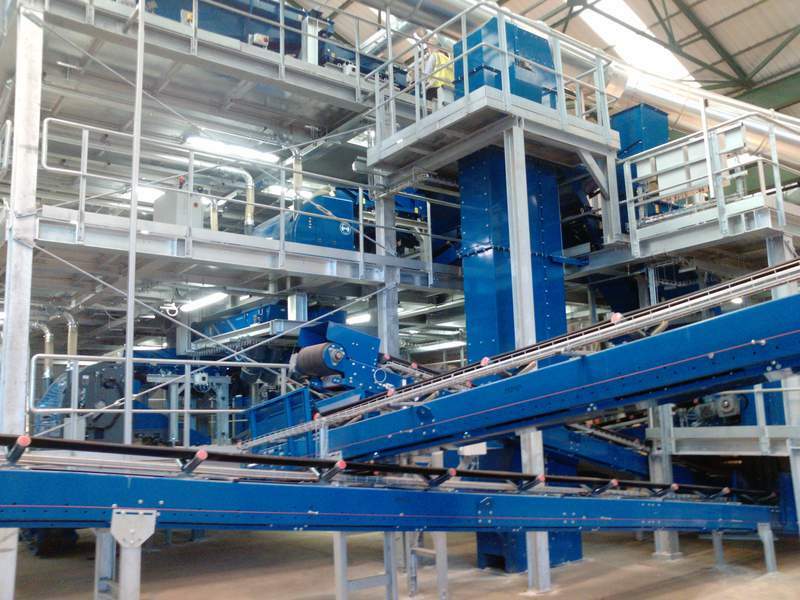 Bezner offers a variety of conveyor lifts to convey materials vertically. We design smaller devices for finer materials such as glass cullets, heavy duty machinery for aggressive materials such as bottom ash, and everything in between. 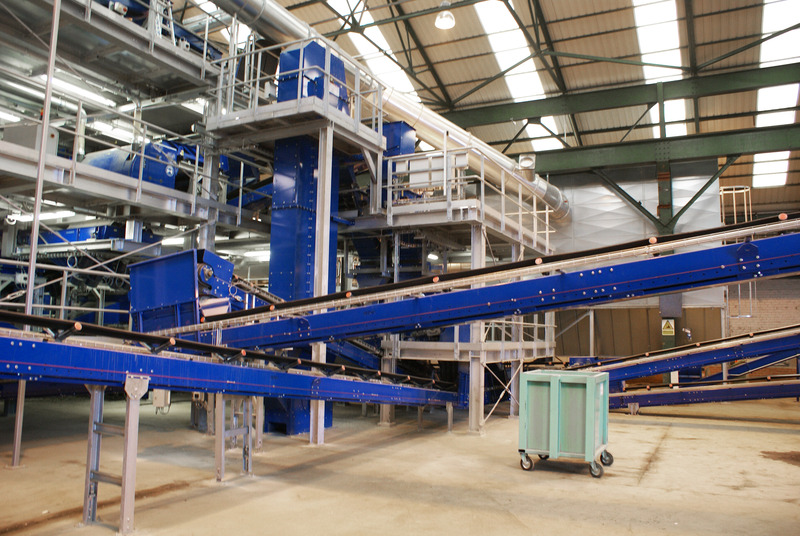 Please contact us without any obligation to find out how our designs of elevator conveyors fit in your installation.